10. 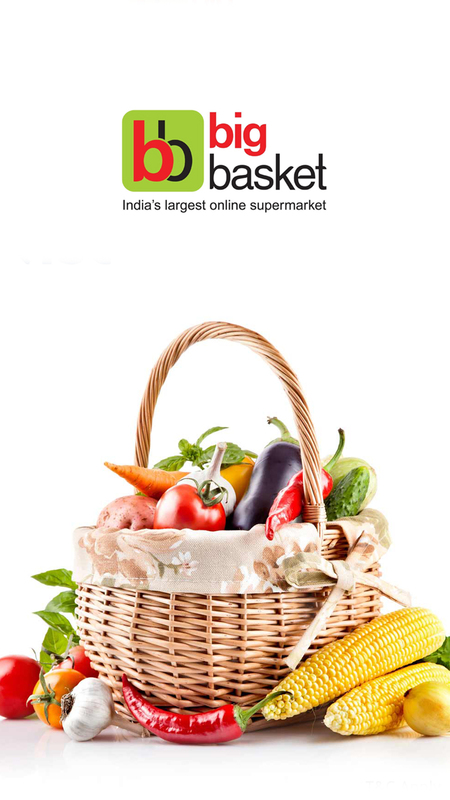 Please call Big Basket customer care number 1860-123- 1000 for any issue or query. 2. Enter the coupon code at the time of checkout.